When you think of dynamic industries, tech is probably the first to come to mind. Food may be the oldest business around, but today there is no question that the industry is in flux. 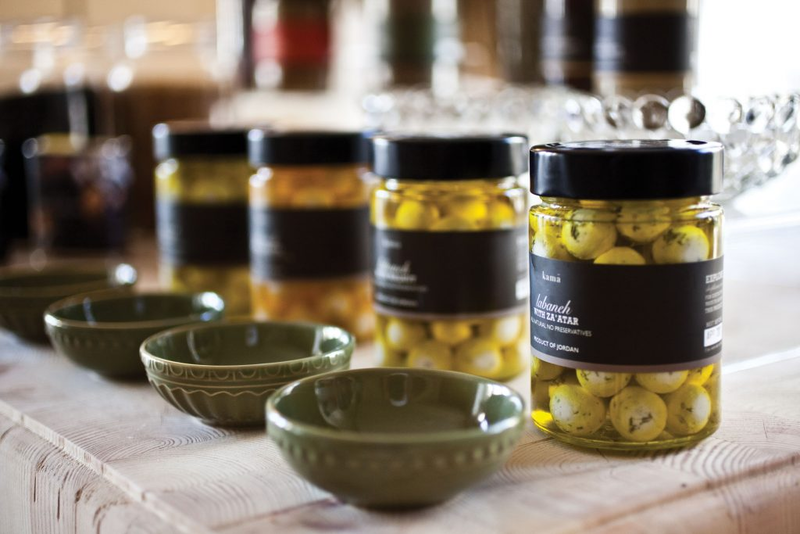 As tastes change in Jordan, food and beverage companies are beginning to adapt. New consumer demands do not just revolve around a product’s taste, but around its entire supply chain, from packaging to traceability and delivery. 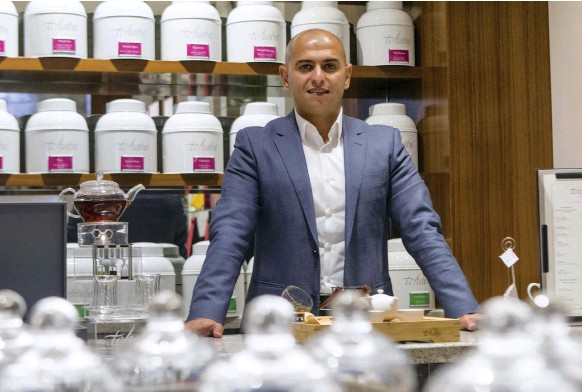 Bilforon’s founder, Mohammad Albattikhi, has approached the F&B industry from a different angle. Rather that producing products, he has created a platform to deliver home-cooked food. 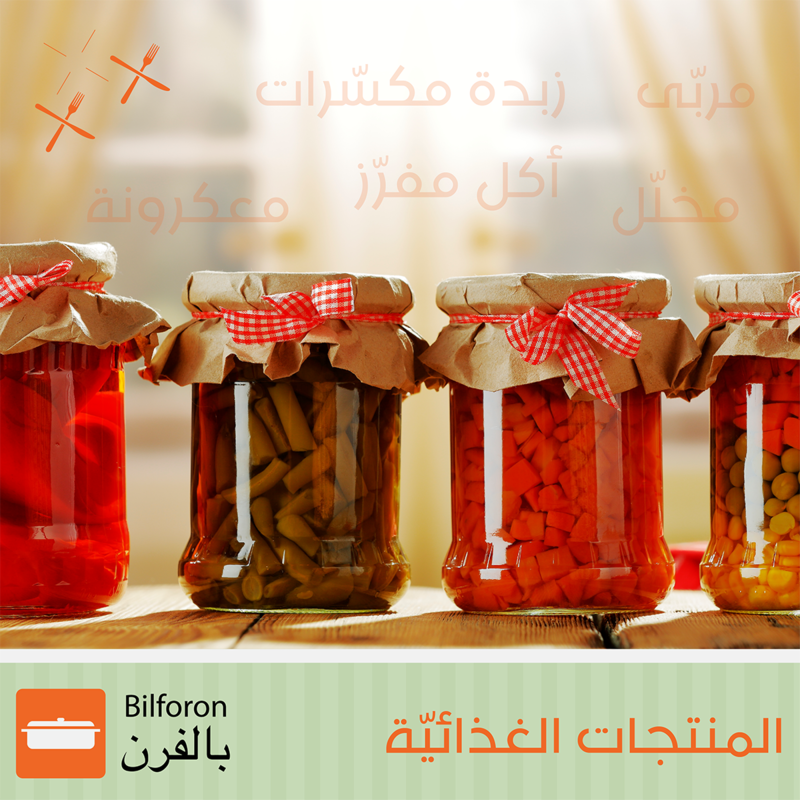 Bilforon’s success at differentiating itself is simple: “We are the only company that is trying to improve the F&B industry by providing new and interesting technologies for empowering home-based businesses,” says Albattikhi. Conversely, Kama, a producer of high quality, artisanal food products has found success in catering to international consumers. Founder, Jumana Jacir, explains that to carve its niche, Kama “tackled the consistency and scalability challenge by introducing a solid micro-franchising system. We also focused on internationally minded branding and premium packaging in order to promulgate our products into both local and international markets. What trends do you see in the Food & Beverage industry? Bottom-line: Companies are trending toward more health-conscious consumers. These consumers are increasingly interested in the quality of supply channels. 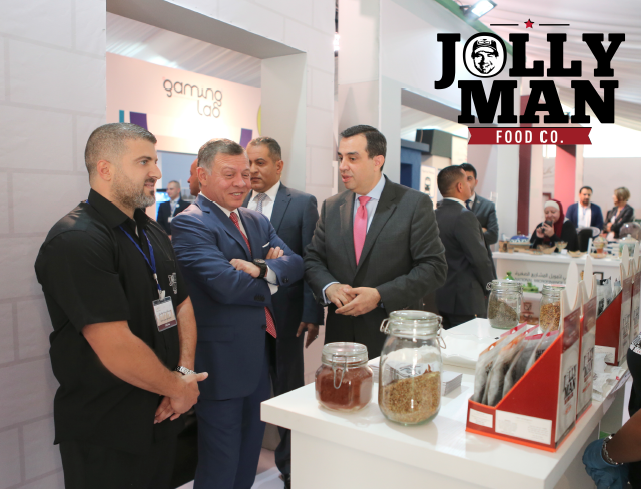 What are the challenges or threats facing Jordanian F&B companies? Bottom-line: F&B companies face scalability challenges due to issues such as accounts receivable, government fees, cash-flow, limited customer base, and product imitation as well as executional concerns like quality control and delivery. What are advantages or disadvantages to attracting fundraising for F&B? Bottom-line: F&B concepts are often simple to understand and investors will show interest as long as companies offer innovative products and build value. What are the biggest lessons you have learned or greatest challenge you have overcome in your business? Bottom-line: One common theme is the importance of investing in your team to master consistency/quality control. Securing cash flow and adapting to stay relevant have also allowed these companies to overcome challenges and succeed. On a mission to promote the entrepreneurial ecosystem in Jordan through comprehensive support for Entrepreneurs, Finance Entrepreneurs and Angel Investors.